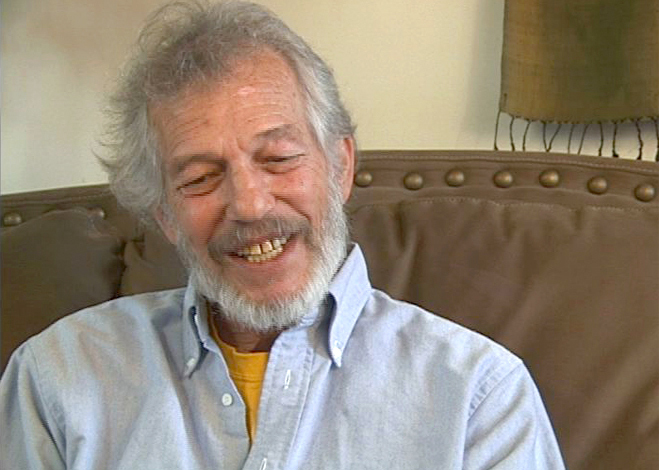 I was fortunate to know Stephen Levine, American poet, author and teacher known for his work in death and dying. He and his beloved wife, Ondrea, graciously agreed to a video interview for my documentary, Solace: Wisdom of the Dying in 2004. His tender, loving messages have shaped my life and work and I dedicate the next three blog posts to him in honor of his life and recent death. When Stephen spoke of mercy it was through supplication, like a prayer that one feels with their whole being. Sitting next to him I could feel mercy through him. The opposite of mercy is intolerance, greed, selfishness, and ill will, the shadow side of humanity. This is false power or power over another. So yes, mercy is the power, true power. To be merciful is to be vulnerable. To be vulnerable is to experience our humanity. “Have mercy,” I find myself repeating as my right hand gently pats my chest. How often do we hold ourselves hostage with negative self-talk? Can we show mercy to others when we are harsh within? If mercy is the soil in which compassion grows then let us nourish, cultivate and harvest mercy, beginning with ourselves, so that we may live in a more humane and compassionate world.